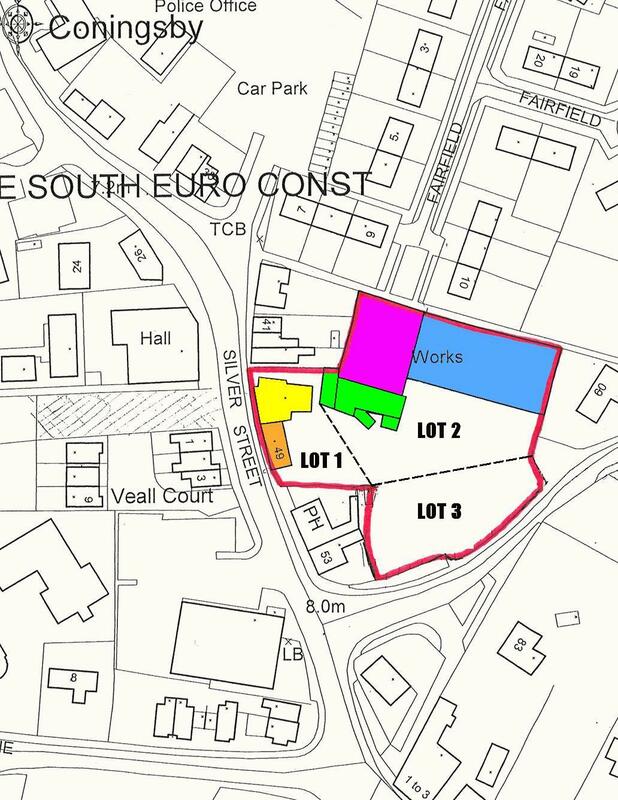 For sale freehold, as a whole or potentially in two lots. 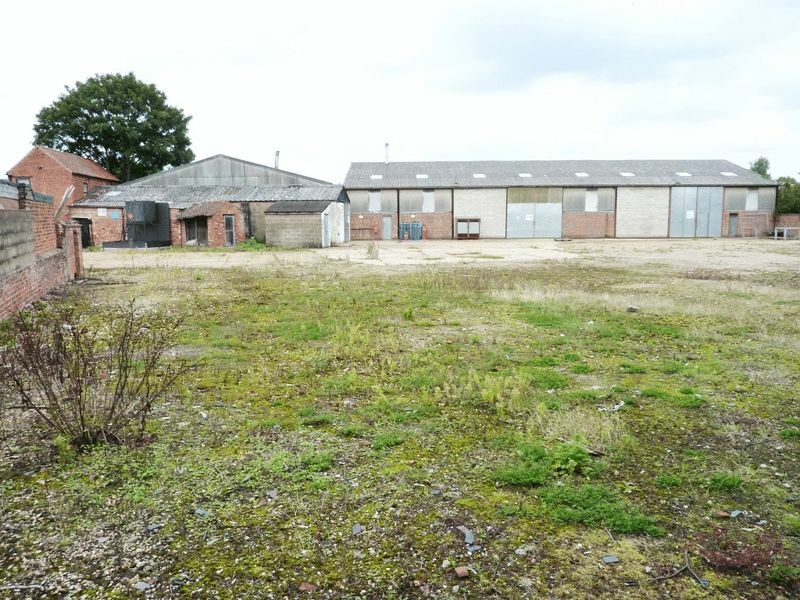 A retail/mixed use development site of approximately 1 acre (subject to planning). 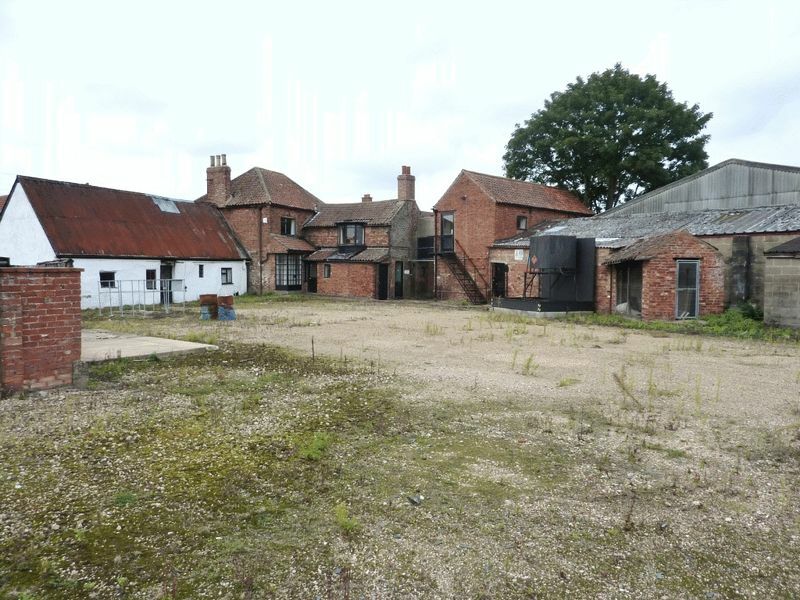 This is a versatile site with a mixture of land and former industrial buildings suitable for re-development, and period frontage buildings for refurbishment. 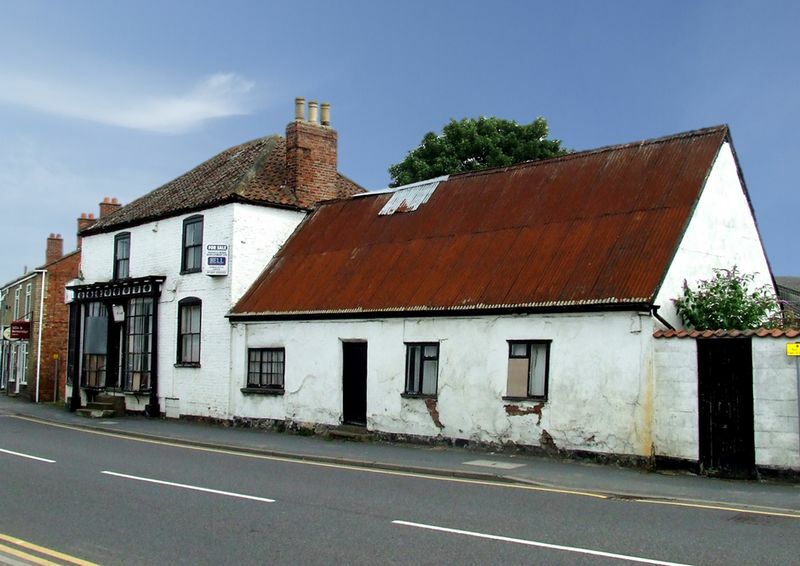 Situated in a prime central location, having two road frontages to Silver Street and Park Lane. Coningsby is home to a major RAF settlement.